View More In Gun Maintenance - Page 6. 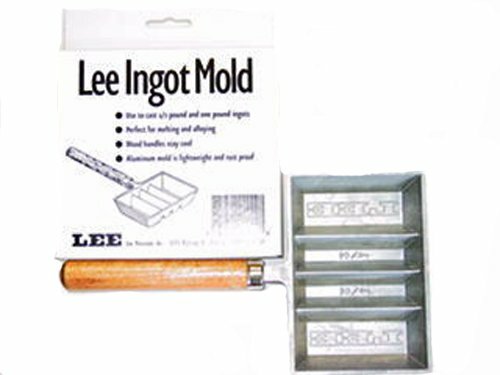 Lee Ingot Mold, mold casts 1/2 and 1 Pounds. ingots (2 of each). Perfect for re-melting and alloying.